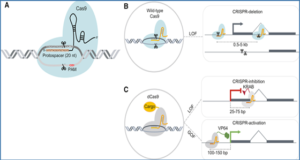 Recent advances in RNA-sequencing technologies have led to the discovery of thousands of previously unannotated noncoding transcripts, including many long noncoding RNAs (lncRNAs) whose functions remain largely unknown. 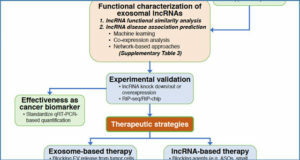 Discussed here are considerations and best practices in lncRNA identification and annotation, which we hope will foster functional and mechanistic exploration. 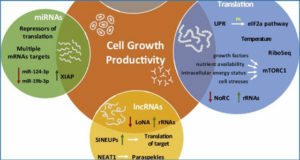 Perhaps the biggest surprise of the postgenomic era has been the enormous number and diversity of transcriptional products arising from the previously presumed wastelands of the non-protein-coding genome. 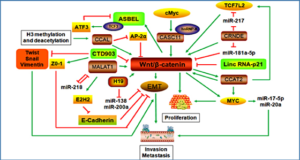 These include a plethora of small regulatory RNAs and tens of thousands of polyadenylated and nonpolyadenylated lncRNAs that are antisense, intronic, intergenic and overlapping with respect to protein-coding loci. 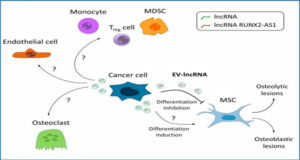 The functions of these transcripts are largely unknown, although there is increasing in vitro and in vivo evidence that lncRNAs have key roles across diverse biological processes, with an emerging theme of interfacing with epigenetic regulatory pathways. 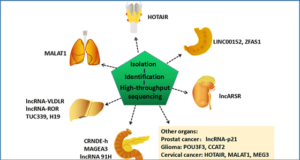 Thus, the sheer number and the increasing pace of discovery of new lncRNAs are accompanied by the growing challenge of their definition and annotation.